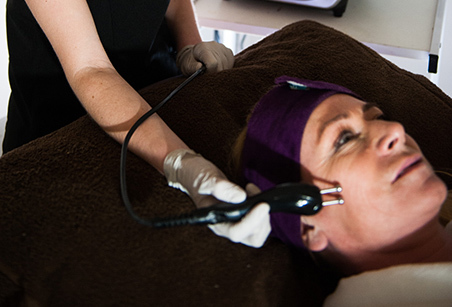 Using Cynosure's state of the art laser technology for hair removal for all skin types. 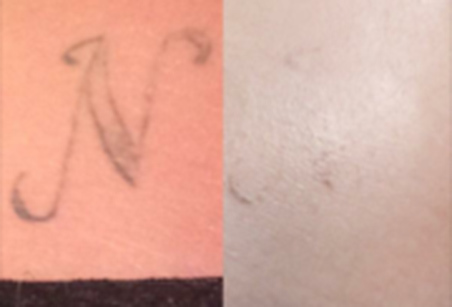 Using laser technology to remove unwanted tattoos. 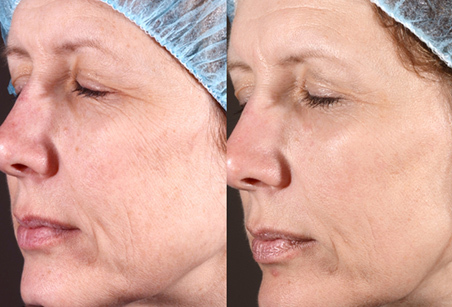 Using The Emerge fractional laser to rejuvenate the skin, treat rosacea and scarring, and achieve wrinkle reduction and an even skin tone. 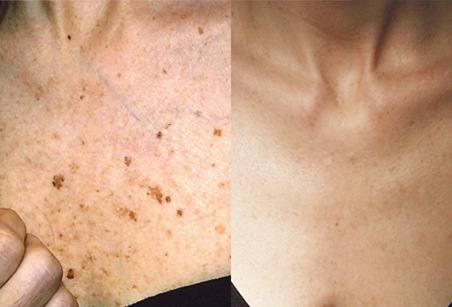 Remove sun damage and age spots on the face, decolette and hands. Simple and effective. 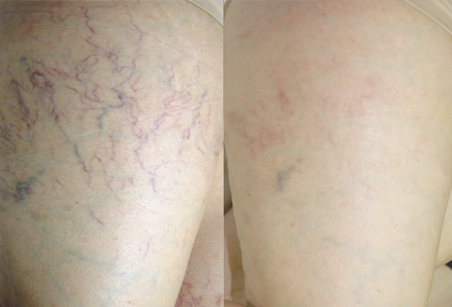 Diminish the appearance of veins on the legs and face. Shape and contour away unsightly bulges, reduce cellulite and lose inches. 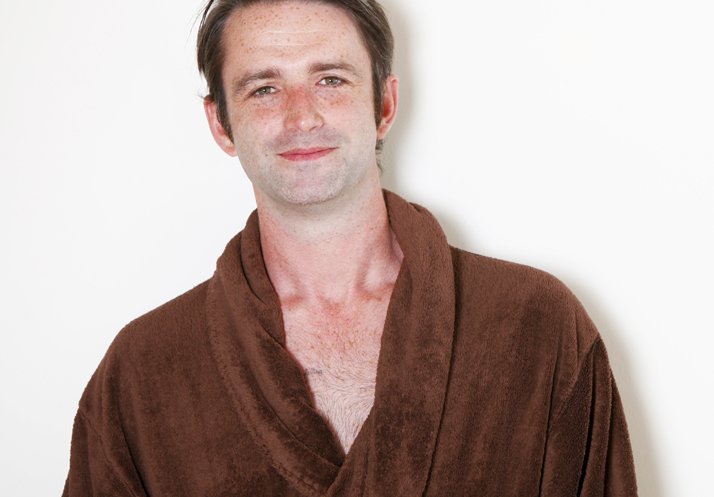 Fed up of having a hairy back? Tired of having to go through painful waxing every month? 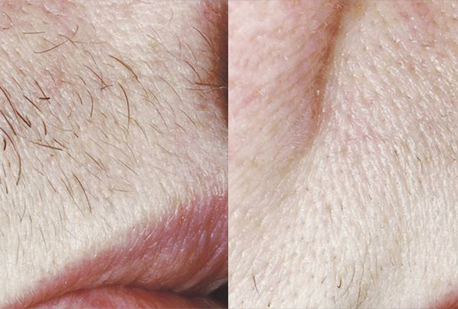 Why not try laser hair removal - Call now to book a patch test and start the journey to a hair-free back. 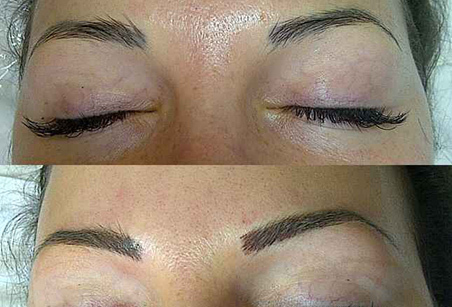 A unique treatment for creating perfectly well-groomed, high definition eyebrows. 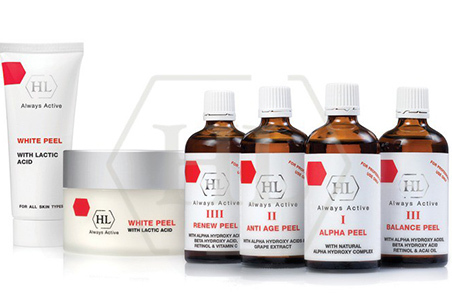 To treat acne, wrinkles and pigmentation. For a fresh, younger looking skin. 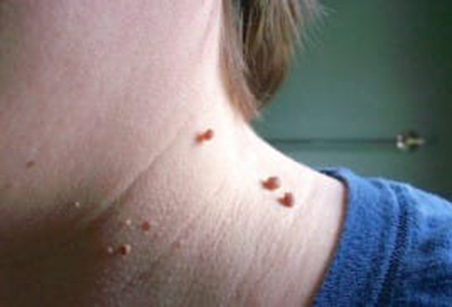 Remove unsightly skin tags, milia and blood spots from the face and body. 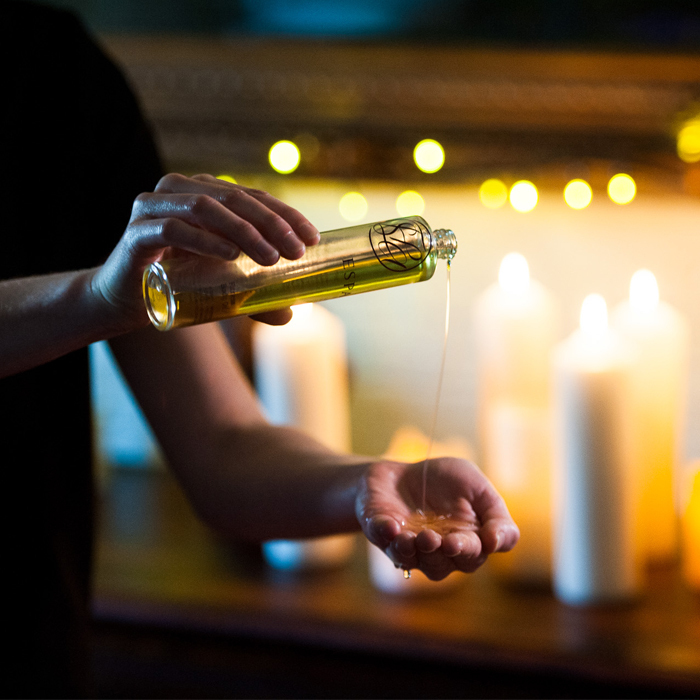 Reflexology, Reiki, Crystal Therapy and Hopi Ear Candling to name a few. 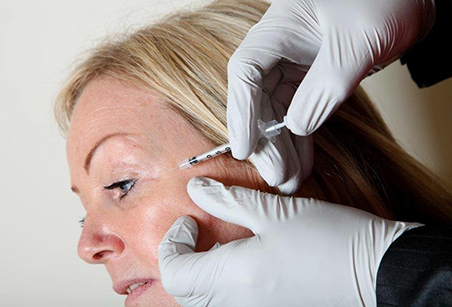 Specialising in anti-wrinkle injections, face and lip fillers, plus treatment for excessive sweating (hyperhydrosis).